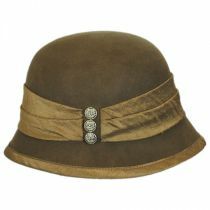 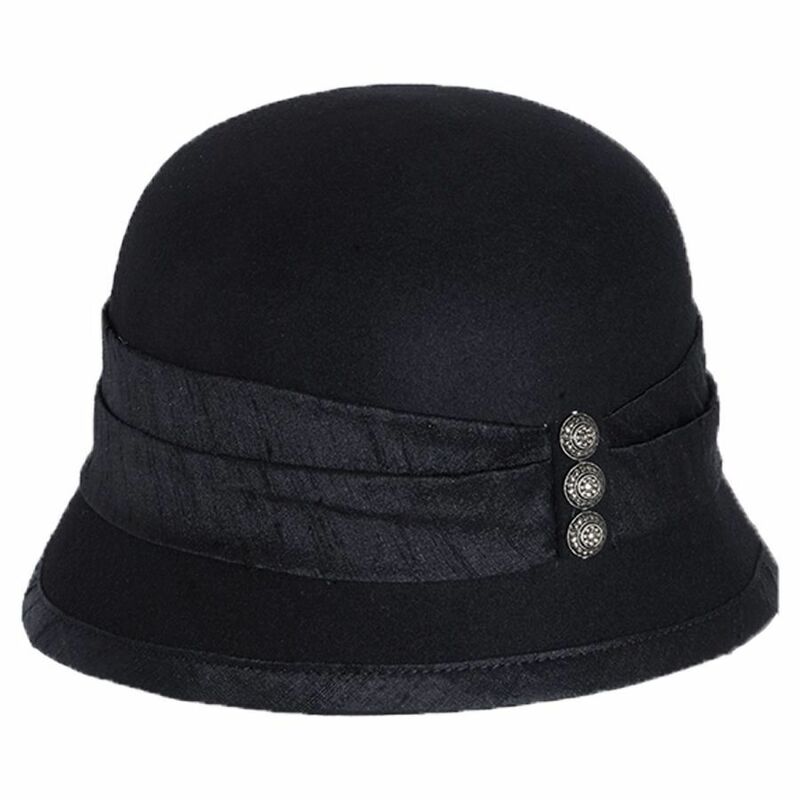 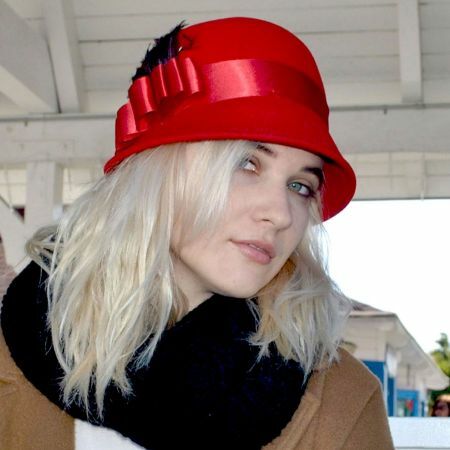 Featuring a seamless bell-shaped cloche design, the Silk Trim Packable Wool Felt Cloche Hat by Toucan is a vintage-inspired beauty. 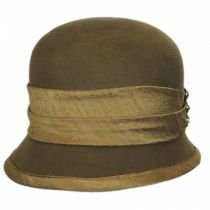 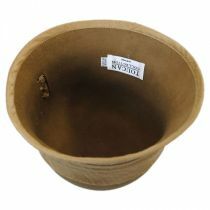 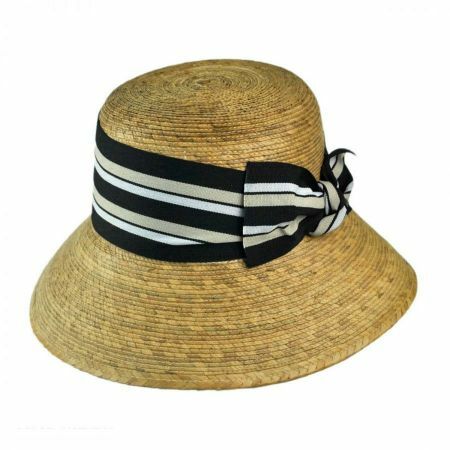 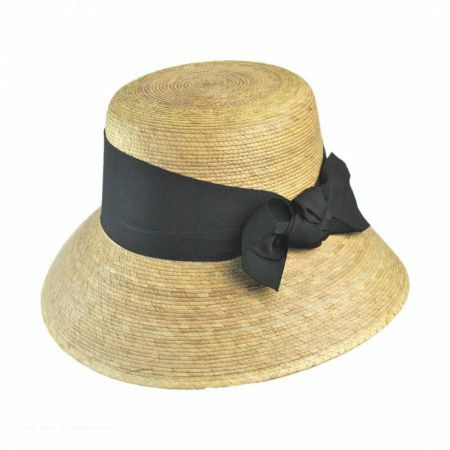 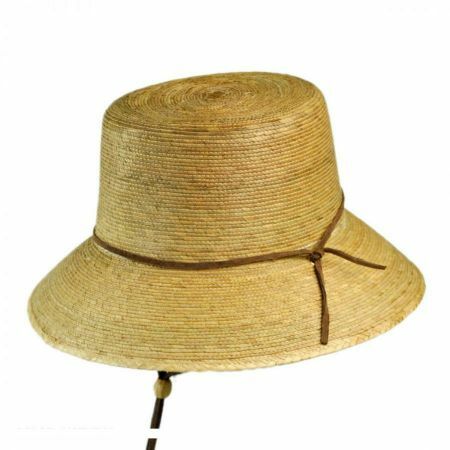 Accented simply with a lightly distressed two-pleat silk hat band surrounds the crown with a tuck-through detail at the side accented with three silver buttons. 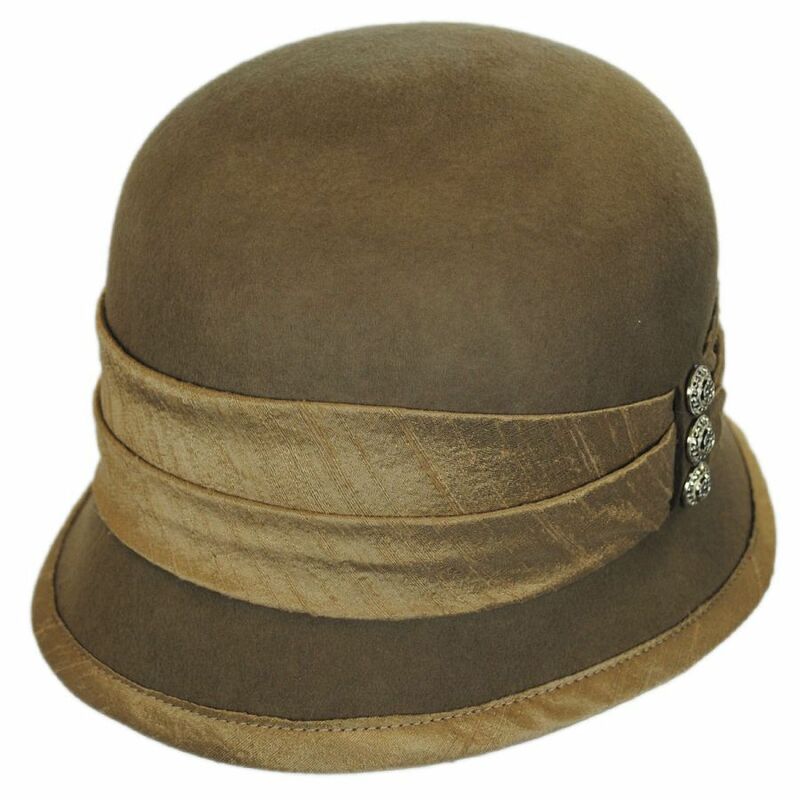 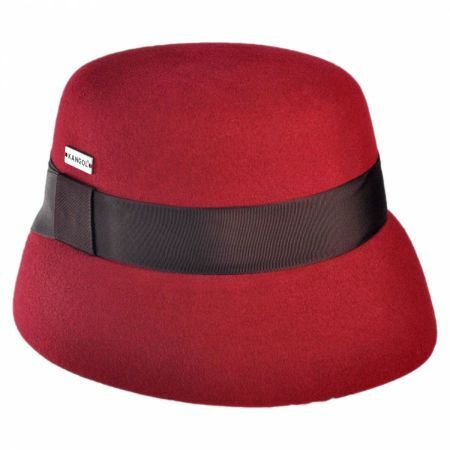 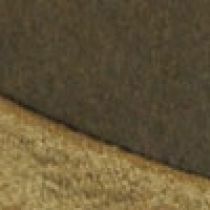 The slightly asymmetric brim is trimmed with the same silk fabric as the hat band for a clean and tailored look.  Size: One Size Fits Most - Fits sizes 7 (M) - 7 1/4 (L) comfortably.